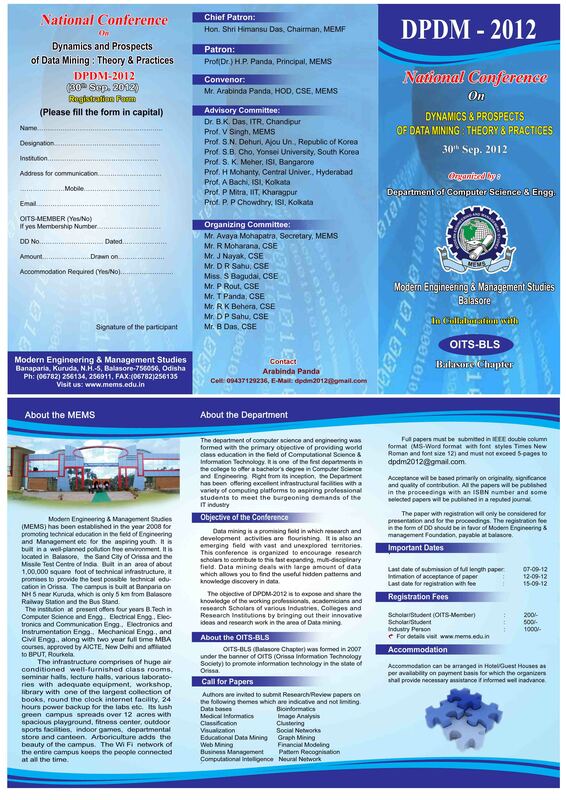 Computer Science & Engineering: 60 seats. 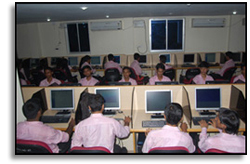 The department of computer science and engineering was formed with the primary objective of providing world class education in the field of Information Technology. One of the first departments in the college to offer a bachelor’s degree in Computer Science and Engineering. 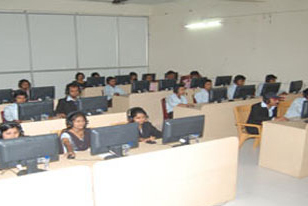 Right from its inception, the Department has been offering excellent infrastructural facilities with a variety of computing platforms to aspiring professional students to meet the burgeoning demands of the IT industry. 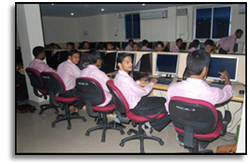 The department endeavors to produce confident professionals tuned to real time working environment. 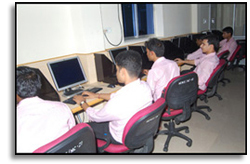 The department offers excellent academic environment with a team of highly qualified faculty members to inspire the students to develop their technical skills and inculcate the spirit of team work in them. The strength of the department is highly motivated students who understand the dynamics of the industry and hone their skills accordingly. The students of the department have the ambition to get placed in premier Indian and multinational IT companies and to attain prestigious positions in the field of Information Technology.